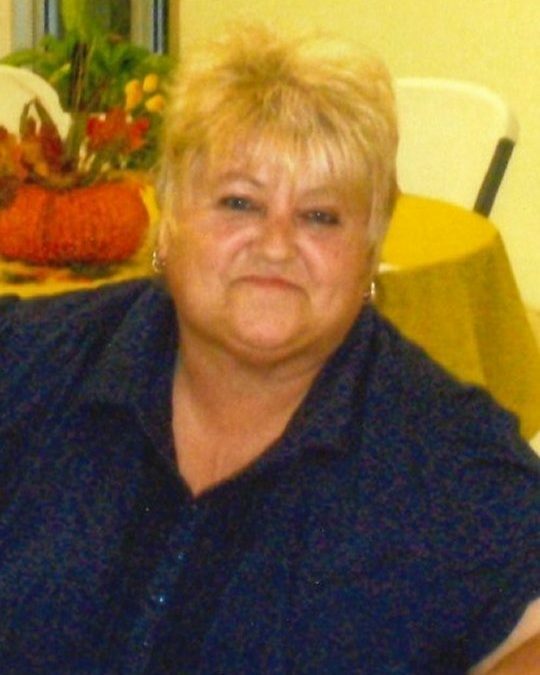 Brenda Pearl Linville, age 66, of Somerset, Kentucky, passed from this life on Thursday, July 12, 2018 at her home. She was born on March 16, 1952 in Somerset, Kentucky to the late Tom and Bertie Meece Ridener. Brenda was a member of Cumberland Missionary Baptist Church. She loved to read, cook and go fishing, but most of all she enjoyed being with her family. Brenda will be sadly missed by all who knew and loved her. She was preceded in death by her parents; Tom and Bertie Ridener, her husband; Wendell Linville, three brothers; Ken Ridener, Sonny Ridener and Denny Ridener and two sisters; Marlene Pyles and Sue Phelps. She is survived by two sons; Wendell Keith Linville and Cody Linville, both of Somerset, two brothers; Clint (and Mary Lou) Ridener and Bro. Coy (and Trish) Ridener, all of Somerset, five sisters; Betty Harper and Nancy Jones, both of Norwood, Ohio, Linda Reed of Rockcastle Co., Vickie Jones of Somerset and Mary Sayler of Burnside. Visitation will be at 11:00 a.m. on Monday, July 16, 2018 in the Chapel of Southern Oaks Funeral Home with funeral services to begin at 2:00 p.m. on Monday at the funeral home with Bro. Raymond Ridner officiating. Burial will be in the Omega Park Cemetery. In lieu of flowers the family requests that contributions be made to the Brenda Linville Memorial Fund, C/O Southern Oaks Funeral Home.  Southern Oaks Funeral Home is entrusted with the arrangements for Brenda Pearl Linville.